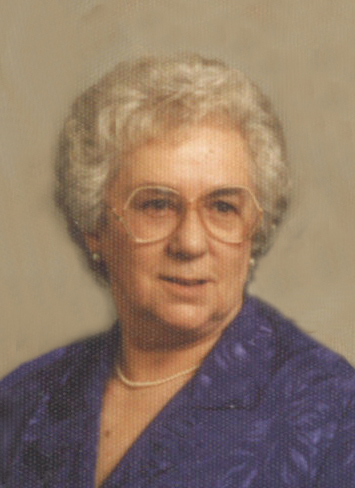 Mrs. Margaret "Donna" Johnston of Lethbridge, beloved wife of the late Mr. Francis "Frank" Marburn Johnston, passed away suddenly and peacefully on Saturday, December 1, 2018 at the age of 93 years. Margaret was born in Lethbridge to Lilian Pritchard Poole, and Albert George Radford on April 4, 1925. After graduating from the Galt School of Nursing, Margaret worked for many years as a Registered Nurse at both the hospital, and Bigelow Fowler South clinic. She remained a lifetime good standing member of the Galt School of Nursing. Margaret was passionate about her career in nursing and healthcare, horsemanship, and her cherished dogs. She loved the environment and the outdoors and was an avid traveler both locally and abroad in her younger years. She was active in fundraising for the Fish and Wildlife events in Lethbridge, as well as the Rocky Mountain Elk Foundation. Margaret is survived by numerous nieces, nephews, great grand nieces and nephews, many dear friends, and her beloved Carrie. "Aunty Donna" was cherished by so many generations and will be greatly missed.